What happens when you make a single malt and single hop IPA using Califonia Select Malt mixed with Simcoe hops? Deliciousness, in a glass. 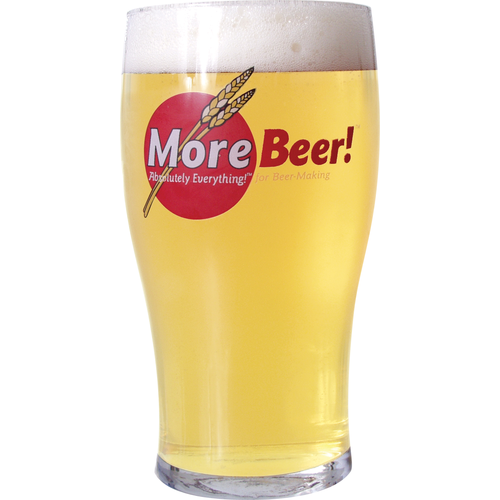 This brew comes in at around 6.5% ABV and 65 IBUs, making for a crisp, hop forward, west coast style IPA. 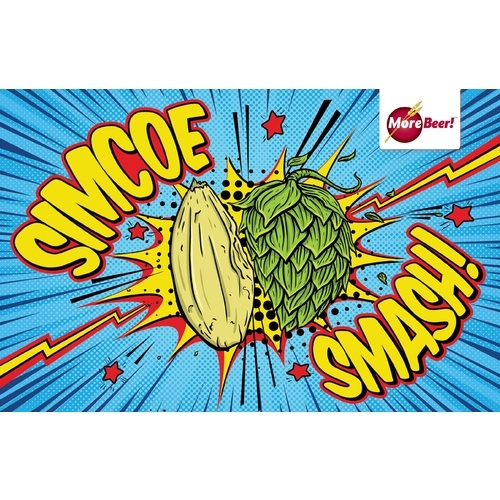 Without the characteristics of specialty malts or multiple hop varietals, the bitterness, flavors and aromas of Simcoe really shine through. 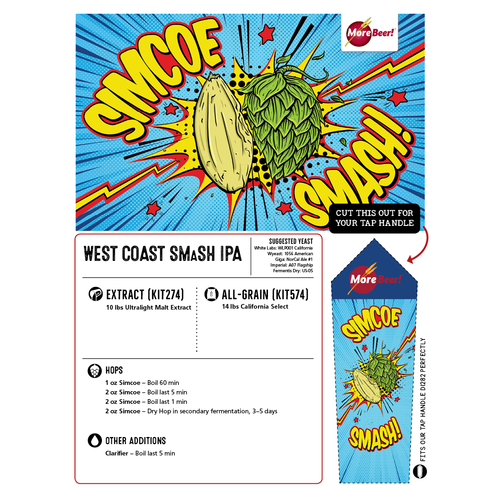 If you're looking for a winning combination, try our California Select & Simcoe SMaSH IPA today! This is my fifth all grain beer, and easily the best so far. Clean, Simcoe taste. Not overpowering, but plenty of punch. Nice light color as shown in the picture. Just perfect.